Small and medium sized businesses with brick and mortar locations, particularly effective for restaurants, QSR and bars based in United States. 360 WiFi Marketing Reviews Recently Reviewed! We use 360 WiFi in our family hotel and restaurant. Works great as CRM and marketing tool. Pros: Don't be frightened with WiFi access point order. 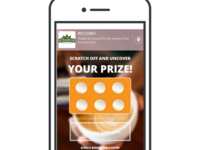 Once you activate it you will grow your customer base instantly. 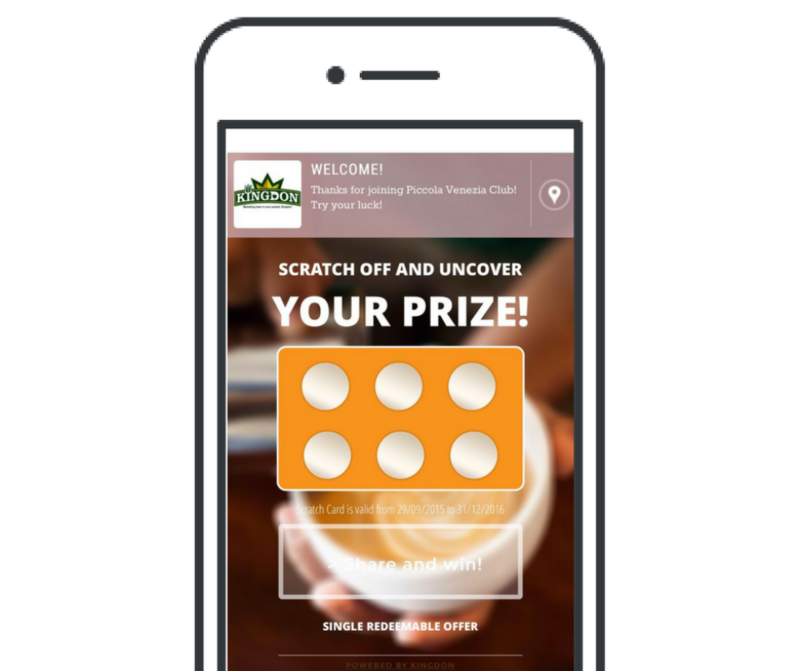 We were pleasantly surprised with automated marketing campaigns. Also, it was great to target last year hotel guests and encite them to visit us again, or to invite their friends. We were able to contact our customers and offer them special promotions to visit us again. Number of hotel bookings has increased and we noticed higher rate of repeat visits in both, hotel and restaurant. Cons: Nothing to complain about. Maybe one or two more automated campaigns (would be nice to have a campaign for customer's birthday). Overall: We were able to contact our customers and offer them special promotions to visit us again. 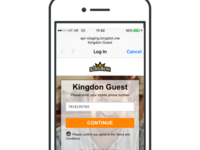 Number of hotel bookings has increased and we noticed higher rate of repeat visits in both, hotel and restaurant. Pros: 360 WiFi was recommended by a business partner. We were looking for a Wi-Fi solution to grow customer list and to be able to communicate with our customers. 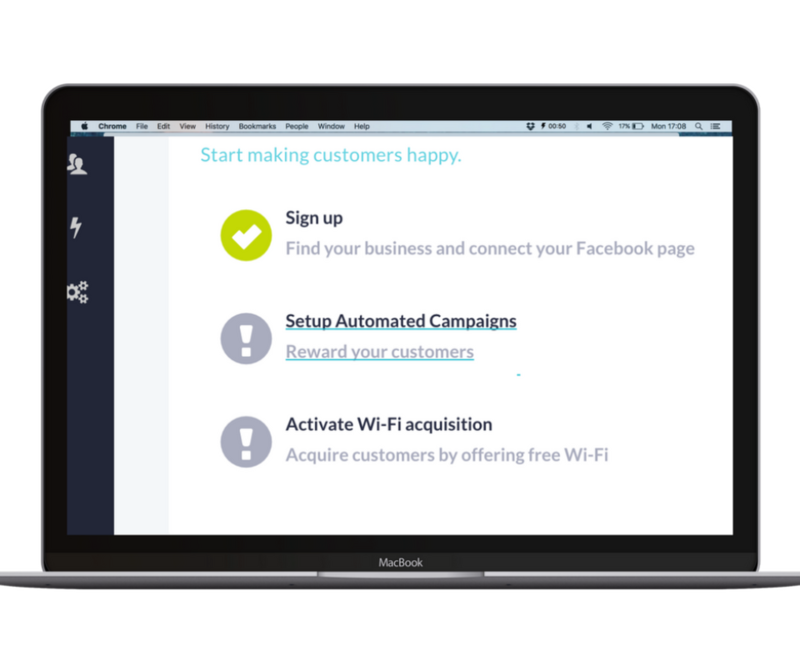 What it seemed a Guest WiFi turned out to be amazing marketing automation tool. 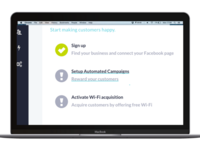 360 Wifi allows you to set triggers and target customers when the time is right. We are growing our customer data base every single day, we noticed higher visit rates and most importantly, our customers love it too. Using 360 WiFi at the shopping mall, we were able to collect customer data and drive engagement. Pros: Our main goal was to entice people to connect to Wi-Fi, collect more customer data, drive engagement and enhance customer experience at the mall. Set up was easy and the whole process went smoothly. 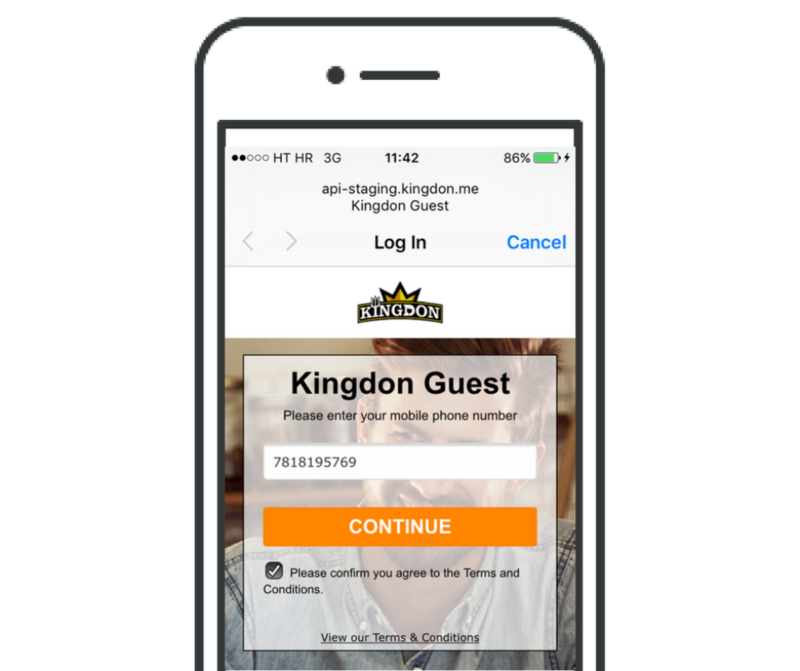 Visitors were able to connect to free WiFi by entering their data and in return, they were given one-time discount voucher. Our customer database is now growing every day, we are able to measure everything and 360 WiFi proved to be a great marketing tool too. 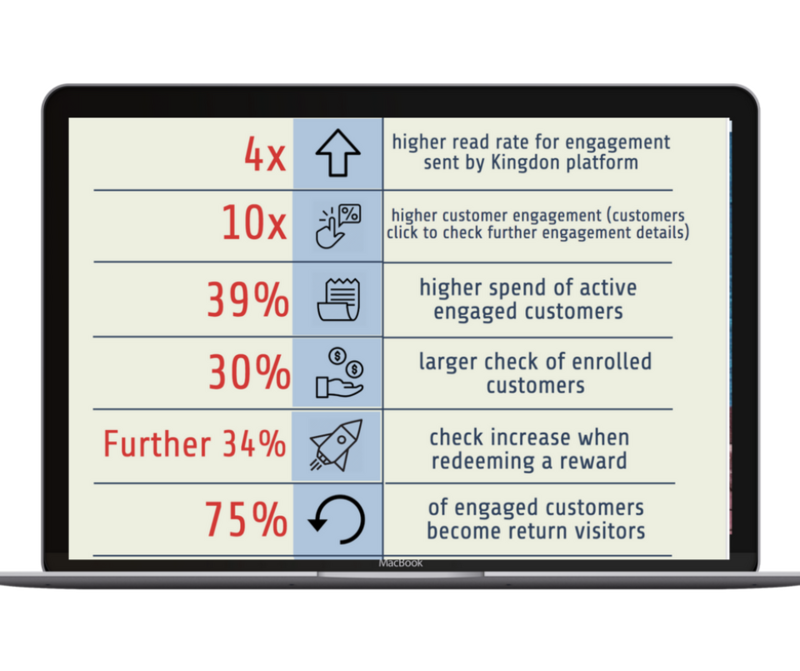 Really like benefits it brings for the businesses; easy to use for both, merchants and customers. Pros: Free trial is worth it so far; need more time to fully assess wifi 360's total potential. Coverage has been perfect thus far. 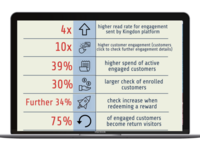 Create campaigns in ways that matter to customers & generate real engagement. Pros: No app download required for customers. Everything works through Facebook Messenger. We all know people nowadays are unlikely to download new apps on their smartphone, but FB Messenger is something we all use.